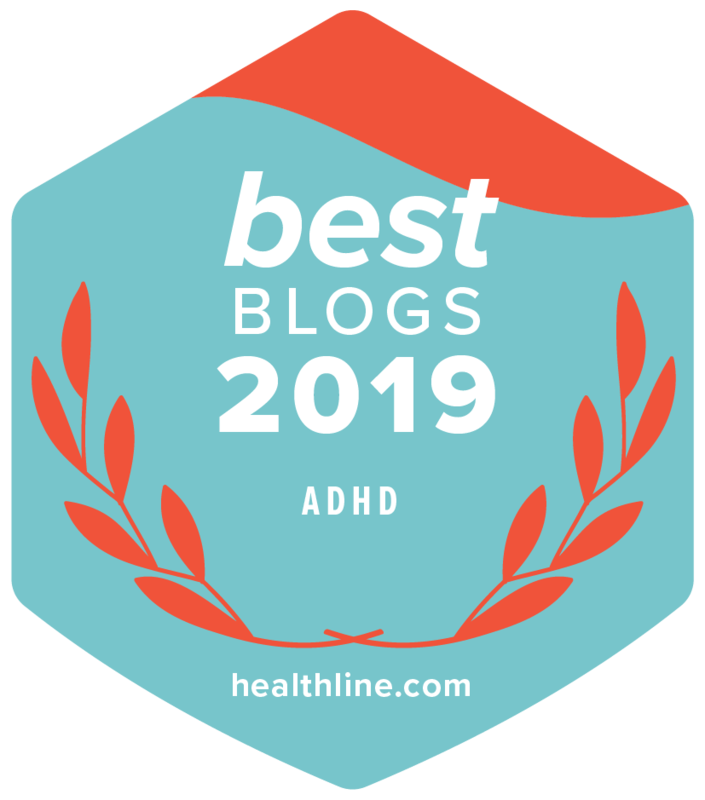 What's the Best Career for Someone With ADHD? 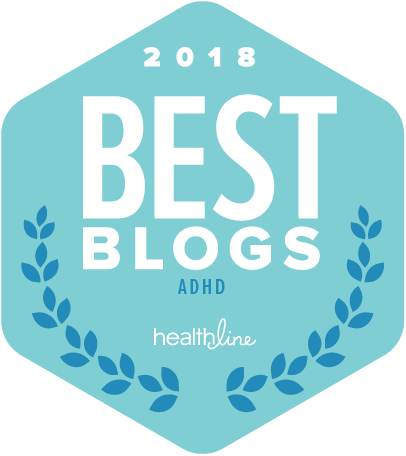 “Is there a list of great careers for people who have ADHD? Is there an ideal job that works with ADD? Can I make good living and succeed with ADHD?” Those are big concerns for adolescents with ADHD going to college. Or for adults who are struggling with their ADHD at their job. If they have a job. The rates of unemployment amongst people with untreated ADHD are depressing.